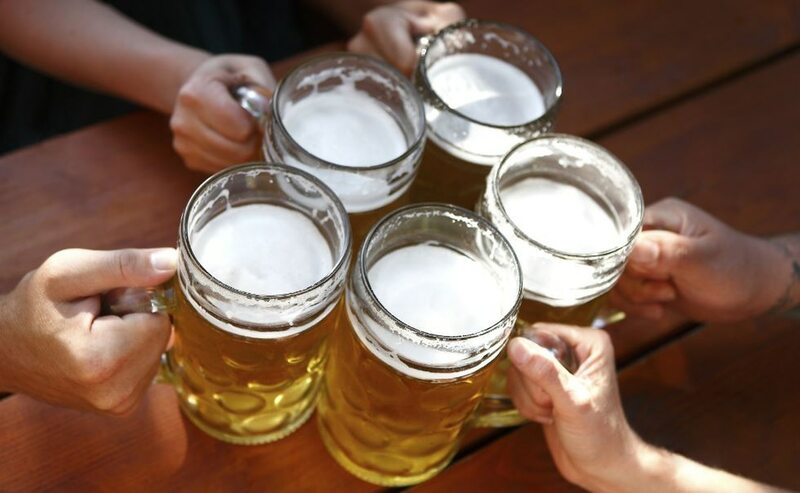 An Army vet from Cincinnati, Ohio, is going on a beer-only fast for the period of Lent. Day 18...I’m down over 25lbs!!! “I feel amazing,” Hall told the Cincinnati Enquirer, before admitting the early stages were the least enjoyable. Shedding pounds and the dependency on bad foods, however, will certainly be a positive outcome of completing the endeavor, he told the Enquirer. Fortunately for Hall, a variety of beers are readily available in his profession, and he’s taken full advantage. Whether that variety will sustain him until Lent’s April 18 conclusion remains to be seen. Hall’s progress, meanwhile, can be tracked through his Facebook page.